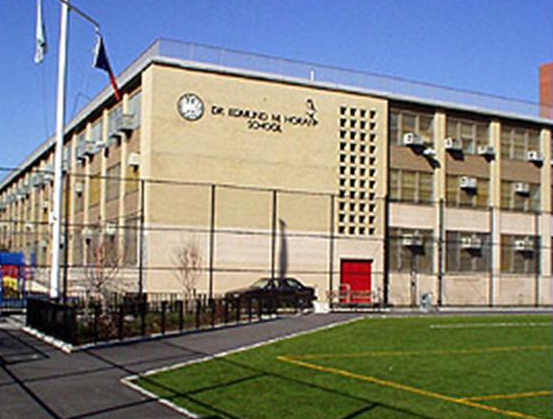 PS M079, which serves over 250 students grades 7-12, is located in East Harlem. The student body consists mainly of learners with autism, intellectual disabilities, or multiple challenges. The attendance rate for the 2015-2016 school year was 77 percent, according to the Comprehensive Education Plan (CEP). Additionally, the quality of teaching is good according to the 2015 Quality Review. The CEP also notes that the students are offered work site opportunities. A few examples of previous work sites include: The Metropolitan Hospital, Modells Sporting Goods, Goodwill Industries, Association to Benefit Children, Pelham Fritz Recreation Center, and Eastside Floor Supplies and Services.